While your builder and the local inspectors endeavor to deliver the best product possible, an independent, third party inspection which can take as much as four hours to complete, is your best investment in your largest investment. Every aspect of the dwelling is inspected and reported on. Even though the CO (certificate of occupancy) has probably already been issued, pertinent aspects of the structure that are visible and governed by codes, can still be highlighted if necessary using the proper code reference. 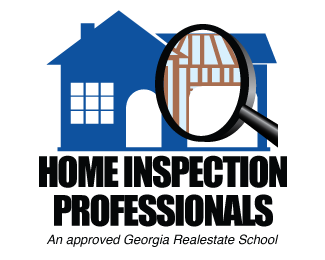 Call or email now to schedule your New Home Inspection. We recommend this inspection is accomplished prior to the final “walk though” inspection with the builder. 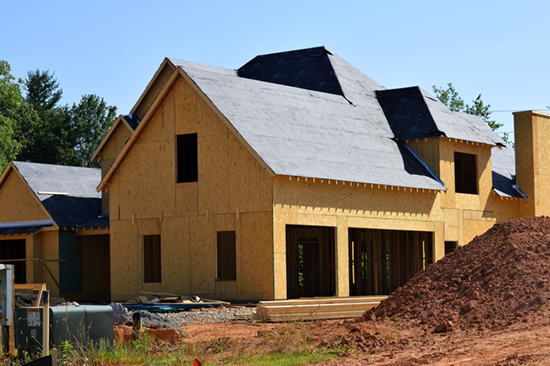 Codes are for builders and for new construction, or for work being performed on existing structures under a permit (remodeling, room additions, etc.). 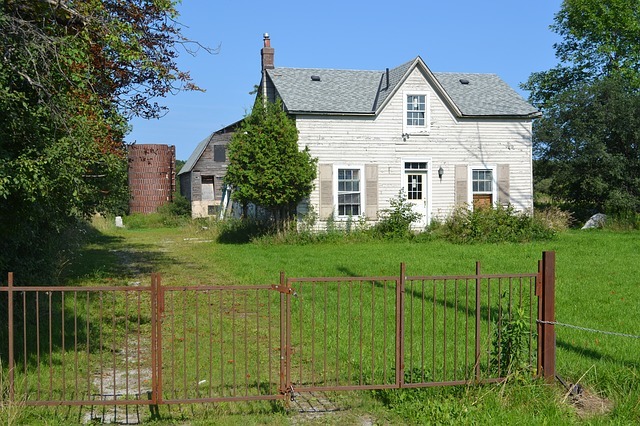 Codes do not generally apply to existing structures. 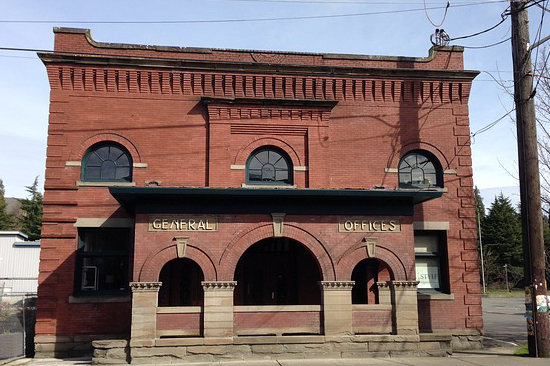 Existing structures are said to be grand fathered. 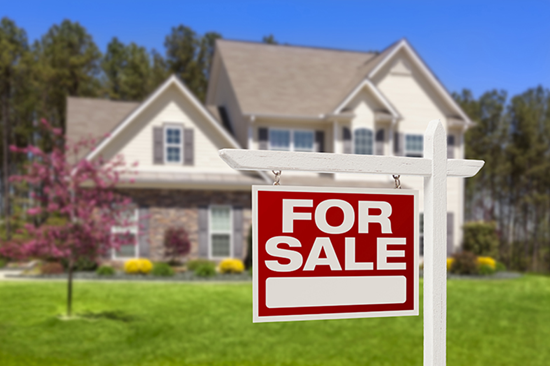 Resold homes are inspected identically to New Homes. If there are issues present in the structure that could pose a threat to life and limb, are hazardous or are of a structural concern, those issues are duly noted and reported. After all, those are the same issues codes are concerned with. In the end, the very same issues addressed by codes are addressed in these inspections. Only the terminology is different. The inspection process used to inspect existing structures is based on Standards developed by the American Society of Home Inspectors (ASHI). 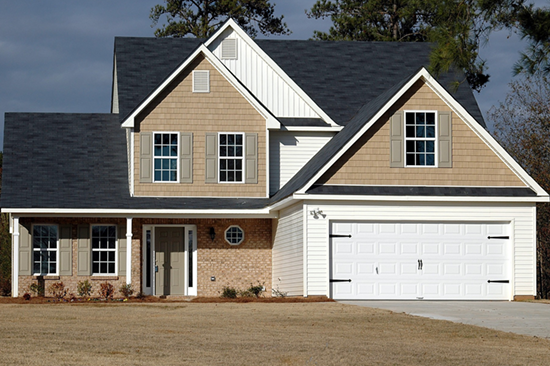 If the structure is located in Georgia, the combined standards of ASHI and the Georgia Association of Home Inspectors (GAHI) are used to assure the most thorough inspection possible. 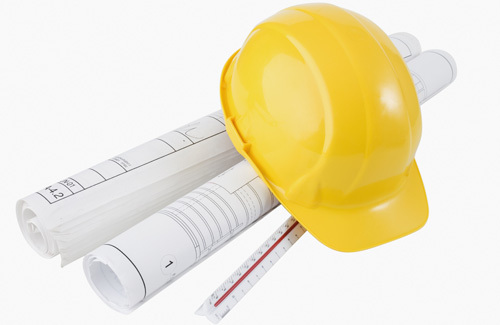 Every phase of your construction process is inspected for code compliance. Written reports are provided at each phase along with digital photos. 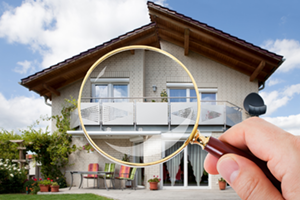 The total cost of these inspections is dependent upon the desired number of visits. Please call or email for quotes. What condition is my condition in? Not buying or selling but just wanting to know what the overall condition of your dwelling is in?? Then this inspection is your solution. We will provide you with as much detail as you request. 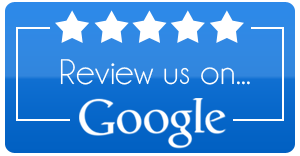 And if you find that you simply have no time or interest in managing the repairs or improvements that might be suggested or recommended as a result of this inspection, we will gladly manage the repairs on your behalf. We will obtain quotes and make presentations to you of those quotes in order for you to decide who will actually perform your work. We will monitor and manage the work and provide you with a completion report when finished. Keep your investment in “tip top” condition by scheduling your maintenance inspection right now! Go to the “Contact” tab at the top of the screen to navigate to the scheduling page. The cost of the maintenance inspection will depend on the scope of work you wish us to perform so please call or email us for a quote. 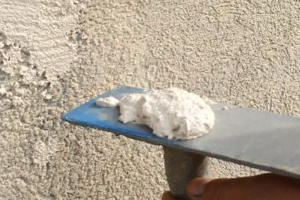 EIFS (Exterior Insulated Finishing Systems), also known as synthetic stucco and hard coat stucco exterior are carefully examined for proper installation and maintenance. All EIFS inspections are performed according to the inspection criteria developed by the Moisture Free Warranty organization. For the investor. Why pay for a full inspection when the seller is not going to pay for any repairs? Or when all you really want to know is: Is it going to fall down? When your major concern is structural, the as is inspection is your product of choice. It’s fast and economical..
For the construction loan officer. Before you release funds from the building loan, make sure the work being paid for has been completed. Call or email for a quote. $150 per hour, plus travel and per diem expenses plus expenses related to development of any inspection reports, review of inspection reports or on-site visits to develop first-hand observations for testimony preparation.